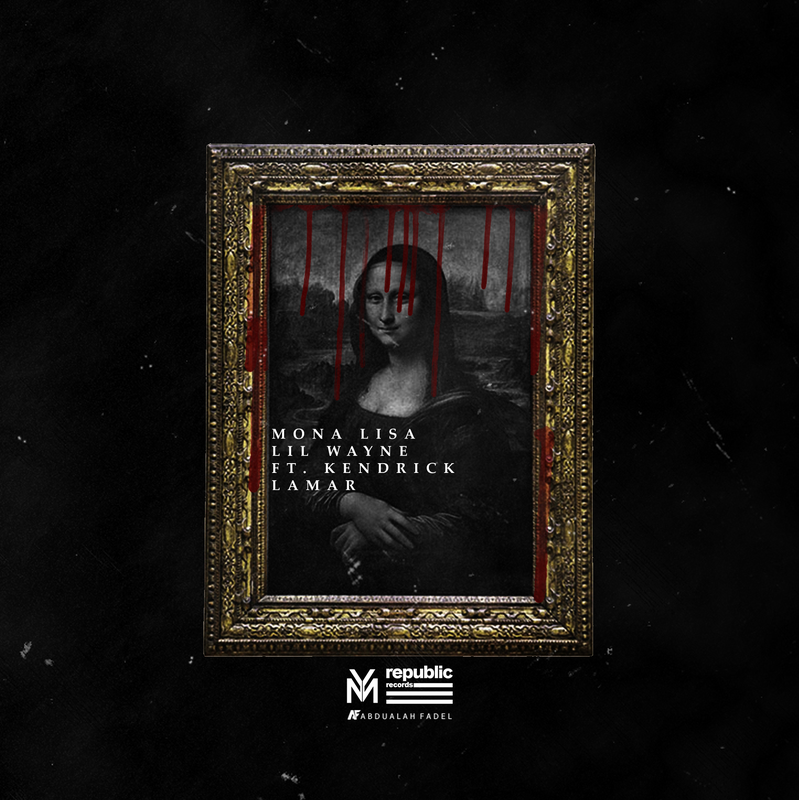 Daytona was a 7-track effort that epitomized the genre of hip-hop. Beats made from chopped up samples, curated by Kanye West, along with braggadocious luxury drug rap rhymes made this compact album an instant classic. ASTROWORLD by Travis Scott was his most ambitious and cohesive album to date. It’s a rollercoaster ride of emotion and sonics, with top-notch production, and tons of commercial success. NOT ALL HEROES WEAR CAPES marked super-producer Metro Boomin’s return from retirement. 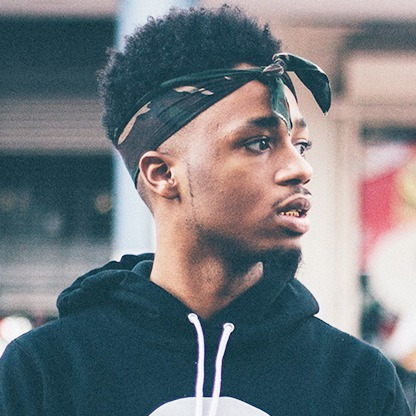 All of the stars aligned for this no-skip effort, with obvious growth from St. Louis native, Metro Boomin. Amid all of Kanye West’s antics, Kids See Ghost was his and Kid Cudi’s spiritual awakening. Sharp bars, hums, and beat selection made this album keep its longevity. Invasion of Privacy by Cardi B was a commercial smash, headed by singles I like it, Drip, Bartier Cardi, and Be Careful. Although she had help from ghostwriters, Cardi’s debut is nonetheless very impressive. 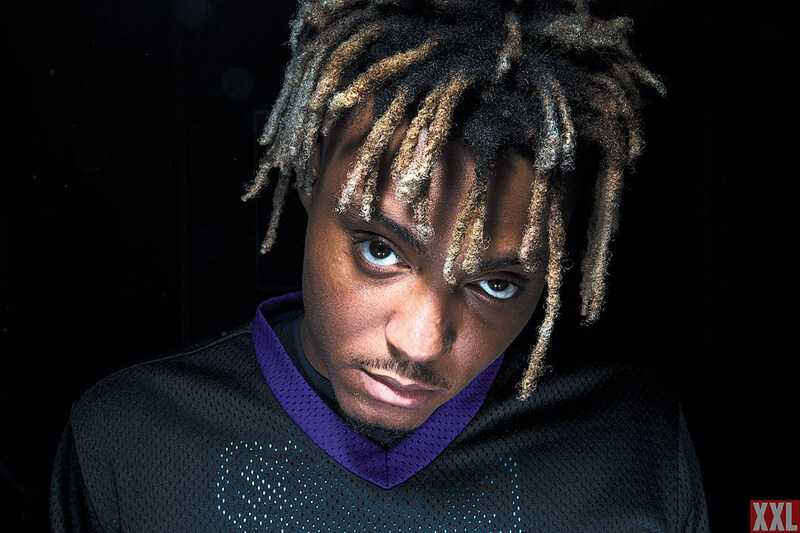 Juice WRLD blew up in 2018, but not by accident. (I strongly encourage everyone to go online and watch his hour-long freestyles…brazy!!!) Lil Baby and Gunna went hand in hand in their success and are viewed as the heir to the coveted “Atlanta Throne.” JID’s wordplay and fast syllable delivery make him a somewhat obvious predecessor to Kendrick Lamar. We all know Sheck Wes by now, and although Mo Bamba has become a meme, his debut album Mudboy showed hidden gems of promise (Gmail, Do That). “Sicko Mode” and “Mo Bamba” have become memes (Grant’s super lit playlist), but they had the biggest impact on the culture. The first time I heard Sicko Mode was literally like riding Mr. Freeze with my eyes closed. “God’s Plan” went diamond certified and was pretty irresistible. “Drip Too Hard” is the new wave of rap, so old heads hop off- but it’s impossible not to bop to this banger. “Taste” worked the formula to get popular from a struggling artist wanting to reclaim his relevance–so Tyga grabbed a caribbean beat and threw a Migo on the song and watched it spread like wildfire. Blueface is bad. Or is he a genius??? The offbeat rapper already has unreleased songs with Lil Uzi Vert, Drake, and Quavo. After she beautifully crooned all over songs from Kanye West’s Wyoming Sessions, 070 Shake is bound to have her solo defining moment in 2019. Smino is from St. Louis, and he already has a cult- like following. YBN Cordae is the self-proclaimed lyricist of the new generation, with the popular single “Kung Fu.” Valee is part of the G.O.O.D. Music camp. His single “Womp Womp” with Jeremih will make anyone bounce. J.Cole’s string of 2018 came to a close, as he saved the best for last. His verse covers a range of topics from Markelle Fultz’s broken jump shot to 6ix9ine’s incarceration. Dark Knight Dummo is the apocalypse in the form of a song. Travis flexes his rappity rap skills here for a memorable verse that will break your speakers. Offset’s triplet flow and the creepy synth pad used on Lost It take this song from mediocre to excellent. 21 Savage’s verse on Bartier Cardi makes me laugh every time, but it’s TOO EXPLICIT TO BE PUBLISHED. Kendrick’s New Freezer verse was so iconic (New Freezer Dance) and so good, that Kung Fu Kenny made a whole new song just from his verse. Redemption by Jay Rock was his breakout moment. His storytelling ability is really something to listen to. Album highlights are “OSOM” ft. J.Cole, and “Wow Freestyle” ft. Kendrick Lamar. Die Lit by Playboi Carti is literally bangers from top to bottom. Perhaps not one real word is said the whole album, but I can feel his gibberish deep down. BT2 by Logic’s second installment of his ventures into the world of flexing. It’s a no-skip album, with songs for every mood. Street Gossip by Lil Baby went under the radar during an oversaturated late-year release barrage. Besides Pure Cocaine, Realest In It, and Word on the Street are fye. Dicaprio 2 by JID is surprisingly versatile. He goes crazy on Off Da Zoinky’s before mellowing out with melodic cuts featuring 6lack and Ella Mai. STAY DANGEROUS was classic YG but improved. “HANDGUN” and “SUU WHOOP” shined in the Bay Area. Kanye broke down in 2018, but his production was still A-1. Just listen to Santeria by Pusha T for proof. METROOOOOO is back!!!!!! Thank goodness he came out of retirement. We missed you. Murda Beatz produced “Nice For What,” “Fefe,” and “Motorsport.” Thank you for blessing our trap. Mike-Will-Made-It curated the ensemble soundtrack for Creed II, along with heavy production credits on SR3MM by Rae Sremmurd. DJ Durel, the Migos in-house producer, helped produce Culture II, The Last Rocket, and Lil Boat 2. If you haven’t seen the video for This is America, WATCH IT NOW. It depicts black oppression and gun violence in America and is a must see. Kids Turned Out Fine is a trippy mirage of life as a kid and growing up. God’s Plan, which gave Drake the good Samaritan role, saw him doling out wads of money to families in need. He also filmed part of the music video at a Miami High School with the kids. Walk It Talk It was inspired by 1970s TV-Dance show Soul Train. It’s really funny. Stop Trying To Be God is wacky and biblical and guides us with the advice that is the song title.